No longer did the Michtom's gather family and friends around the kitchen table to talk. No longer was Joseph at leisure to play stickball with the guys. No longer were Joseph and his book-loving sister free from watching their pesky two-year-old brother. Now - when it was summer vacation and more than anything Joseph wanted to experience the thrill, the grandeur, the electricity of Coney Island - Joseph worked. Bart van Es left Holland for England many years ago, but one story from his Dutch childhood never left him. 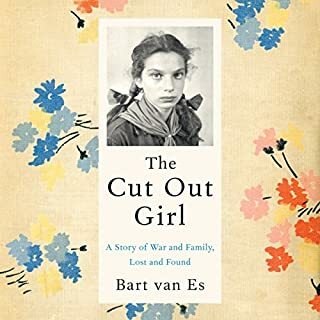 It was a mystery of sorts: A young Jewish girl named Lientje had been taken in during the war by relatives and hidden from the Nazis, handed over by her parents. The girl had been raised by her foster family as one of their own, but then, well after the war, they were no longer in touch. What was the girl's side of the story, Bart wondered? What really happened during the war and after? So began an investigation that would consume Bart van Es's life and change it. In 1961, two years after the Communist revolution, Lucía Álvarez still leads a carefree life, dreaming of parties and her first crush. But when the soldiers come to her sleepy Cuban town, everything begins to change. Freedoms are stripped away. Neighbors disappear. And soon, Lucía's parents make the heart-wrenching decision to send her and her little brother to the United States - on their own. Suddenly plunked down in Nebraska with well-meaning strangers, Lucía struggles to adapt to a new country, a new language, a new way of life. But what of her old life? 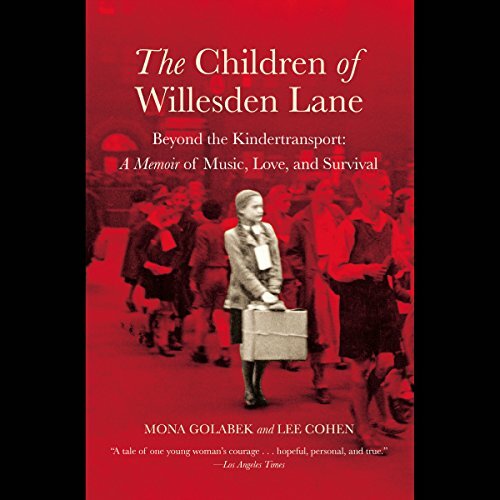 Based on the true story of her mother, Mona Golabek describes the inspirational story of Lisa Jura Golabek's escape from Nazi-controlled Austria to England on the famed Kindertransport. Jewish musical prodigy Lisa Jura has a wonderful life in Vienna. But when the Nazis start closing in on the city, life changes irreversibly. Although he has three daughters, Lisa's father is able to secure only one berth on the Kindertransport. The family decides to send Lisa to London, so she may pursue her dreams of a career as a concert pianist. Separated from her beloved family, Lisa bravely endures the trip and a disastrous posting outside London before finding her way to the Willesden Lane Orphanage. It is in this orphanage that Lisa's story truly comes to life. Her music inspires the other orphanage children, and they, in turn, cheer her on in her efforts to make good on her promise to her family to realize her musical potential. Through hard work and sheer pluck, Lisa wins a scholarship to study piano at the Royal Academy. 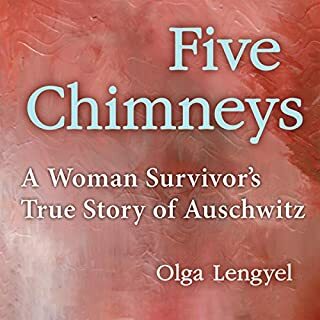 As she supports herself and studies, she makes a new life for herself and dreams of reconnecting with the family she was forced to leave behind. The resulting tale delivers a message of the power of music to uplift the human spirit and to grant the individual soul endurance, patience, and peace. WW2 England. The addition of the sound effects and the insertion of the classical music.at key points really enhanced my listening experience. It would make a WONDERFUL movie! This is not just a beautifully told story but a performance you will never forget. Best Audio Book I've ever listened to. The story alone is moving, but the extra touches added to this audio book and the performance was spot on. I was brought to tears. A MUST read if the ever was one. 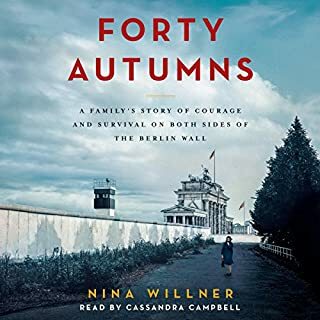 Fantastic story, and the best use of music within an audiobook I have experienced used to date. 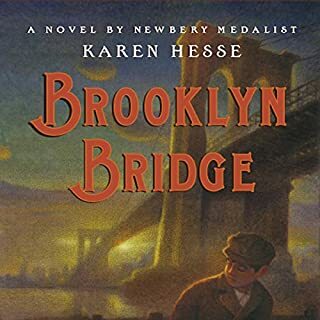 The only thing I didn't like was how the author pronounced several prevalent words throughout the book.I could never replace my finger on any particular accent, but because the pronunciations were significantly different than what I am used to, it did distract a bit from the story when I had to figure out what she was saying. Other then that, I really enjoyed it, and would definitely recommend. So inspiring! I cried a lot while I was listening to the story. Lisa was such an incredible woman. The story is very well conveyed, one can easily picture the various scenarios, places, people around Lisa. Thanks to the author for writing and sharing this amazing story. I have been fascinated by the Kindertransport ever since I first heard about it years ago. I was taught classical piano and a child and teenager, though I was not the caliber of player that Lisa was. That being said, I loved this book. It neither bogs down with unnecessary musical information nor leaves behind readers who are not familiar with musical terms. Lisa comes of age during WWII. She witnesses the Night of Broken Glass in Vienna and is sent to England on the Kindertransport, but her sisters and parents remain behind. 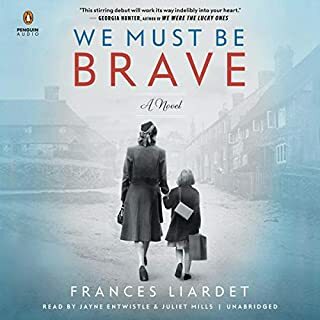 After things don't turn out the way she hopes, she winds up at a Jewish boarding home for other refugee children and continues her musical studies through hours and hours of practices, even recklessly practicing during air raids. Lisa's daughter both wrote and performed this book, and it is clear that she oved her mother deeply. Her words are easily accessible, her performance (though unpolished and with slightly flat dialogue) is pleasant to listen to. The recordings of important political speeches, or the songs that Lisa was playing, were much more enhancing to the story than the background of a crowded train station early in the book. 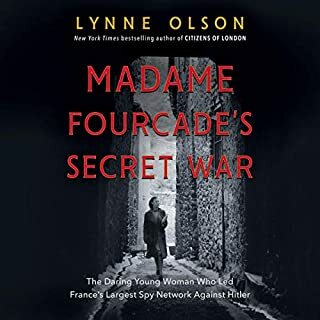 Overall, this book is important if you are interested in learning about coming of age during WWII, how love and loss and forces outside of your control change you. How music can transcend language and culture and tragedy, but also be a cruel taskmaster. Well worth your time and credit. This book was a little slow at first but took off wonderfully once Lisa boarded the train. I enjoyed the narrators voice and her accent . Lisa was brave and courageous. It just shows that if you have a talent like that you should never give up.